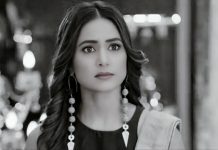 Chakor gets enraged seeing the Bandhua sign and tells Imli that she has changed her decision and will stay back in Aazaadgunj to fight against Bandhuagiri again. 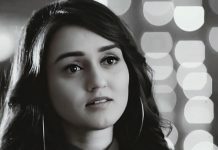 Imli’s plan to make Anjor enter Chakor’s house as a thief backfires. She gets troubled by Chakor’s decision. 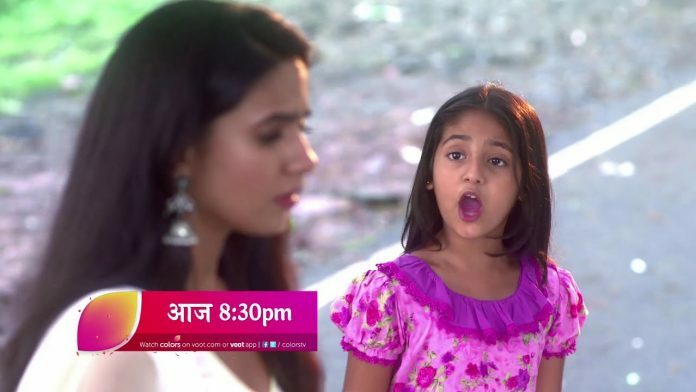 She doesn’t want Chakor to stay back and know her real truth. 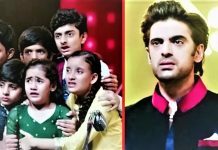 Imli thinks of warning Gumaan about Chakor. Chakor tells Kasturi that she will help Anjor achieve her freedom and make the village get rid of Bandhuagiri. Chakor hates the Bandhua stamp and is ready to do anything to wipe it clean from Aazaadgunj people’s fate. She wants Anjor to take her flight and spread the message against bonded labor.